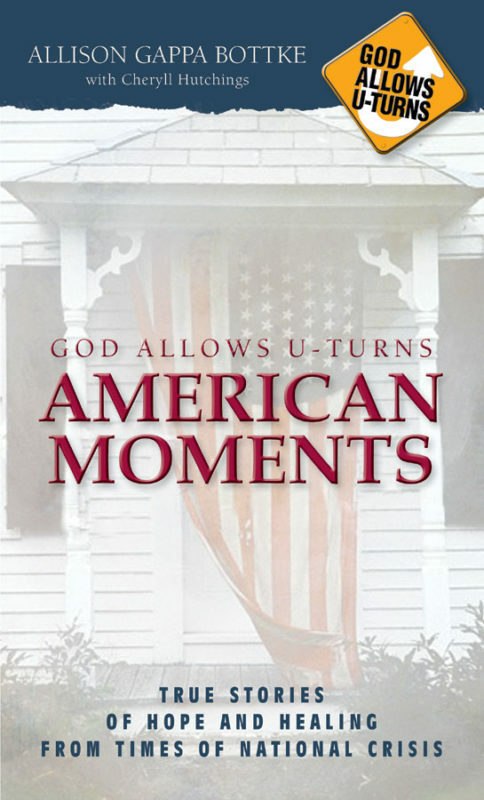 In God Allows U-Turns for Teens, written by and about teens, each eye-opening story offers encouragement and guidance for thirteen- to twenty-year-olds whose own lives are headed down the wrong path, as well as insight for parents and mentors into the hearts and minds of an often misunderstood generation. 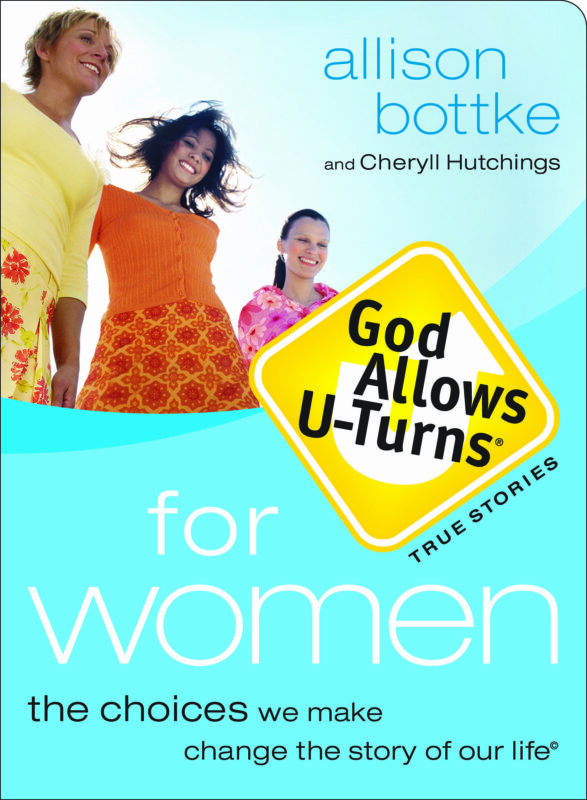 Allison Bottke has a focused purpose in life: to share the good news that God Allows U-Turns for all who come to Him. 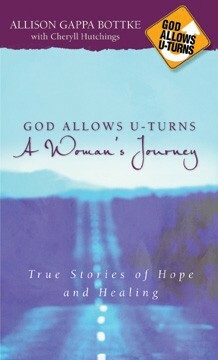 She discovered God’s wonderful love in 1989, and her life turned around. 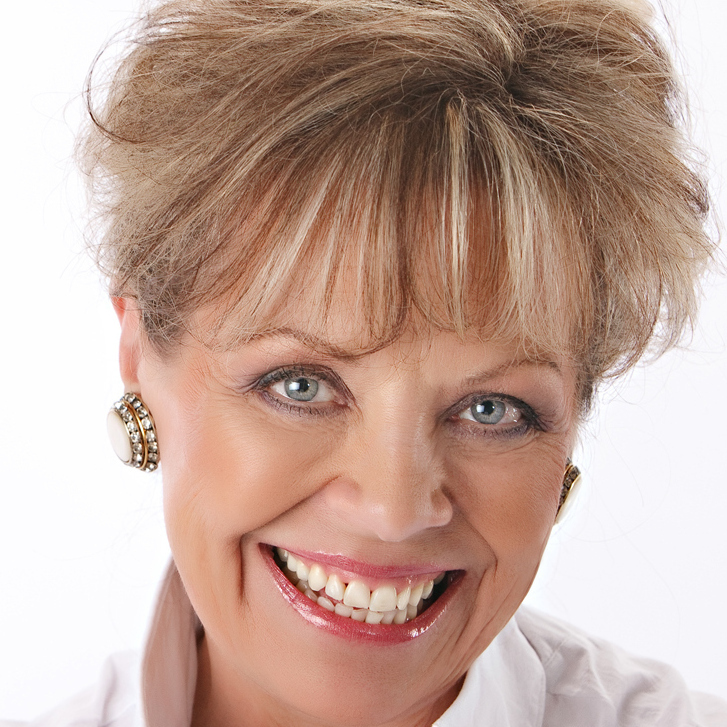 In these two books she gives voice to many people who have also made U-Turns—some major life-altering turnarounds and some touching, highly personal changes. 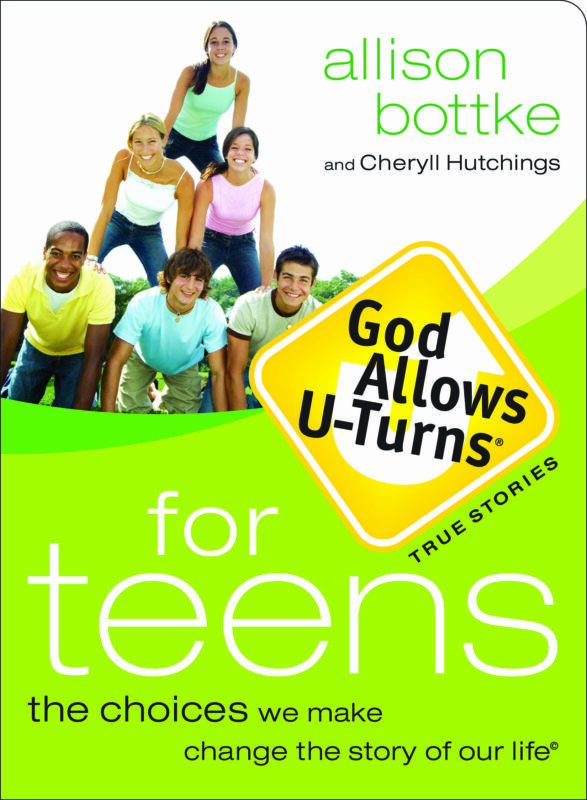 In God Allows U-Turns for Teens, written by and about teens, each eye-opening story offers encouragement and guidance for thirteen- to twenty-year-olds whose own lives are headed down the wrong path, as well as insight for parents and mentors into the hearts and minds of an often misunderstood generation.